This temperature and humidity test chamber is widely used in testing the various materials of heat-endurance, cold-endurance, dryness-endurance, and humidity-endurance. 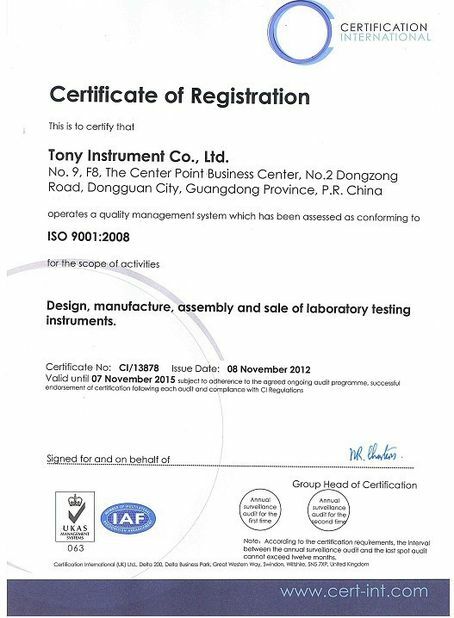 suitable for quality control of electronics, electrical appliances, instruments, food, vehicles, metal, chemical, building materials, aerospace, medical etc. 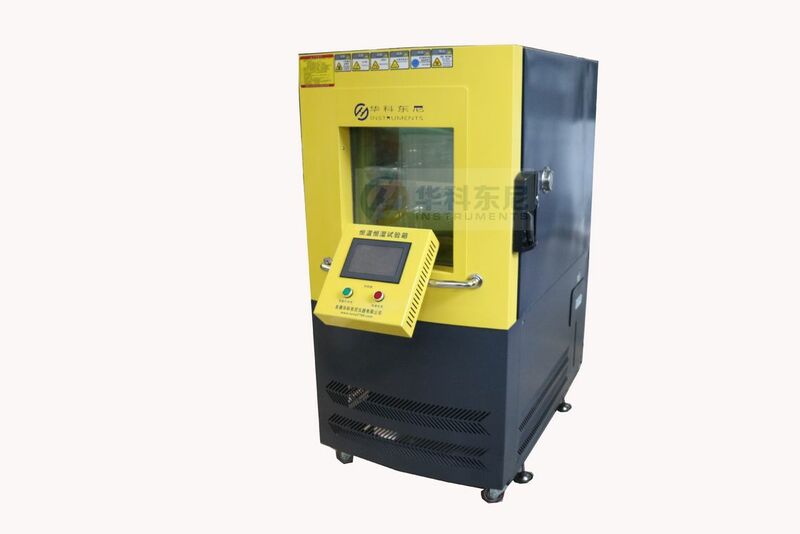 Provide the simulation experiment of natural conditions by setting test chamber temperature and humidity..In order to test the reliability of the products in this environment. 1.Import LED touch-screen controller,( Korea TEMI880), User-friendly, operation easy and simple. 2.Style design is perfect,arc type and surface spray coating,high texture appearance,use plane handle,easy to operate,safe and reliable. 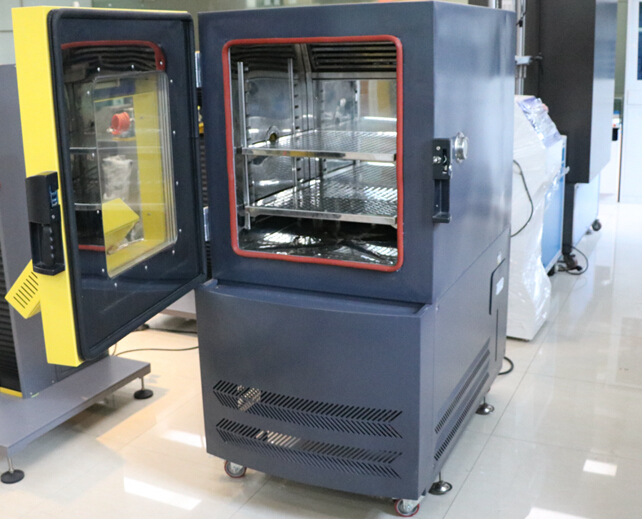 3.Huge observation window,wide and bright visio.Use three layer vacuum coating window and Philips energy-saving fluorescent lamp, unnecessary Windshield wiper mist,keep Clear observation effect,observe sample condition in any time. 4.Water and electricity share to ensure safety, Humidifying system channel separate from power,controller and circuit board,to avoide leaking affect circuit,Improve safety. 6, the machine foot stool: bottom equip with 4 drive wheels, 4 level feet. 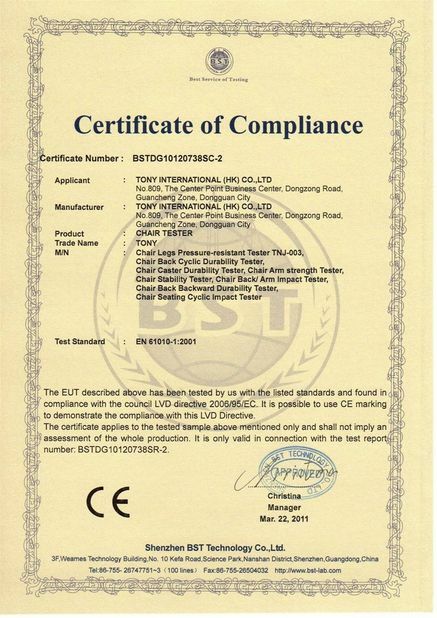 1, control mode: balanced thermostat humidity control system (BTHC), the PID control SSR, so that the heat and humidification is equal to the amount of heat and moisture loss, so the machine has long-term stability. 2, temperature and humidity controller: "TEMI-850" English interface, the screen displays data and information interactively temperature and humidity control,and single-point and programmable contro, adjustable screen backlighting. 10) The main components of the system is equipped with a safety detector interface unit, when the abnormal failure occurs, fault conditions.show immediately from the screen and power supply cut off automatically. 11) the machine has a cumulative run time display, available for machine time and run-time for your reference.